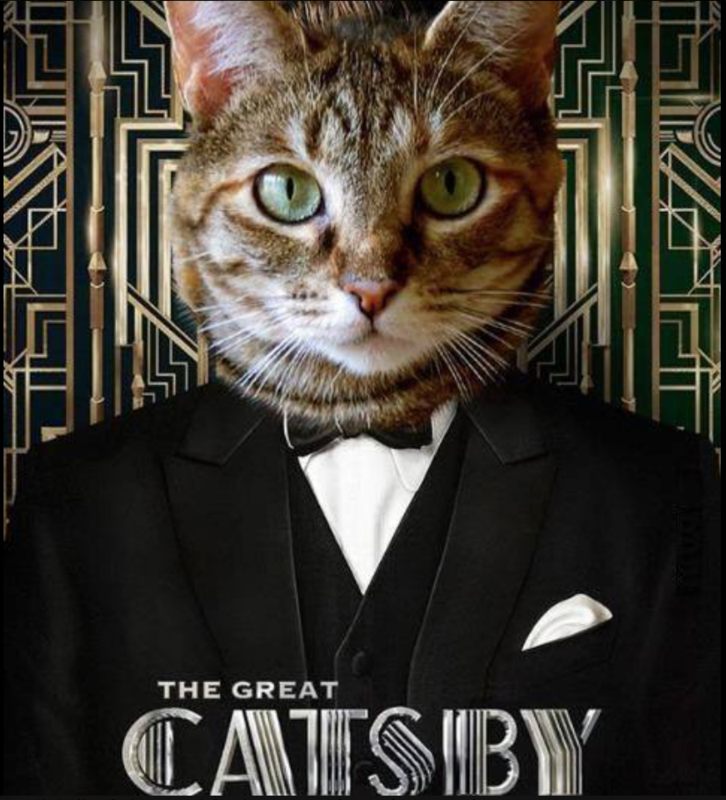 We’ve heard about the Great Gatsby but what about the Great Catsby? That’s the fundraiser for the St. John Animal Care Center happening Saturday. It begins Saturday February 9 at 6pm in St. John. Roaring 20s costume is encouraged or island fancy. Tickets are 100 dollars at the care center, st. John Hardware, Connections and Chelsea Drugstore. All proceeds go to help care for animals at the center.